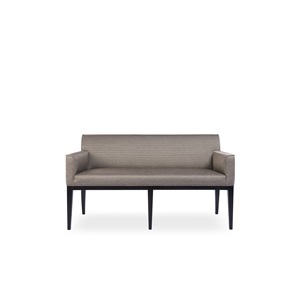 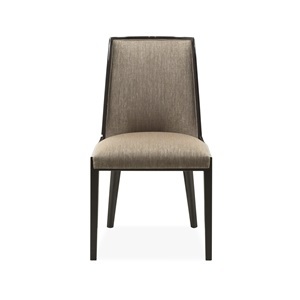 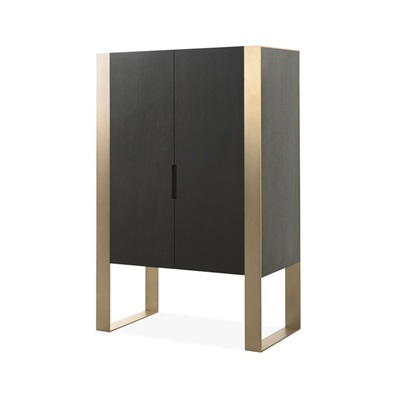 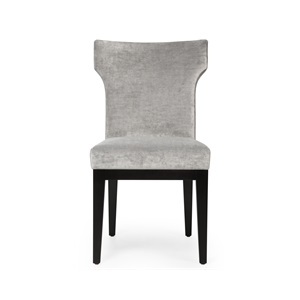 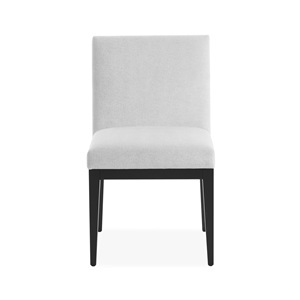 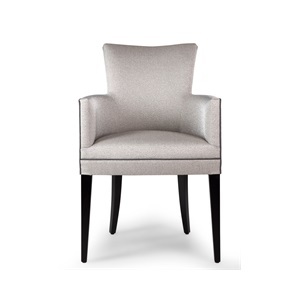 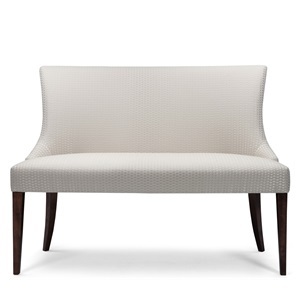 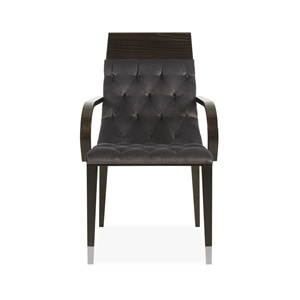 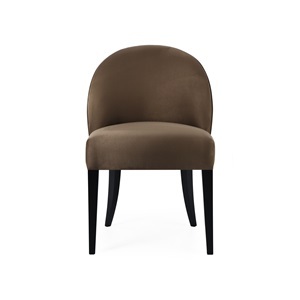 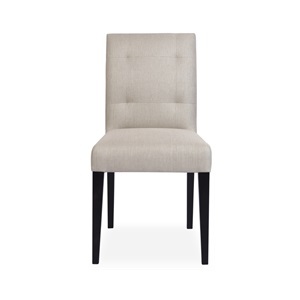 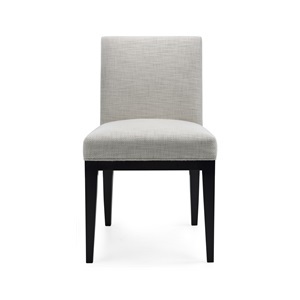 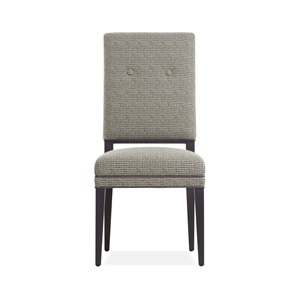 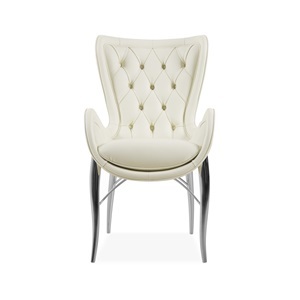 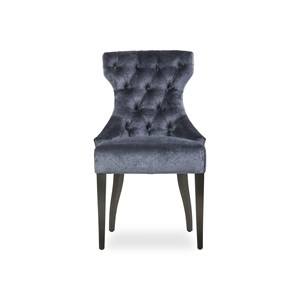 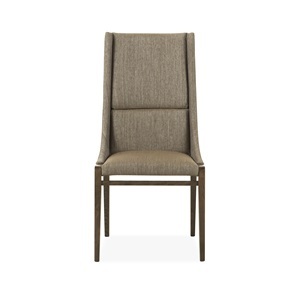 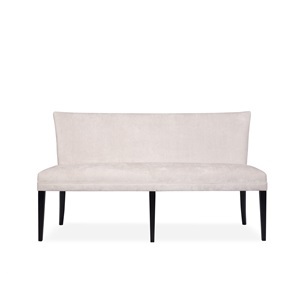 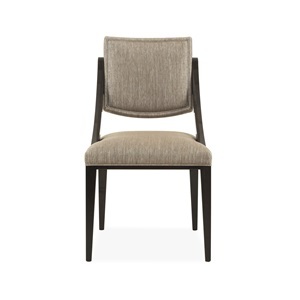 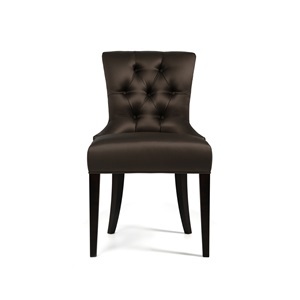 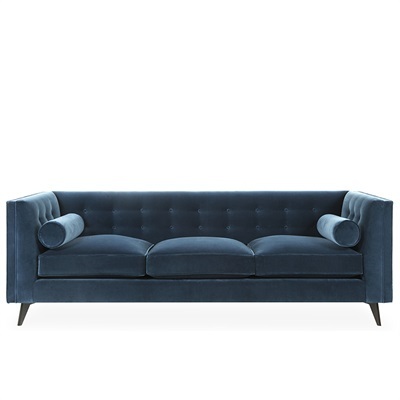 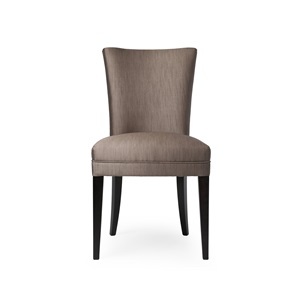 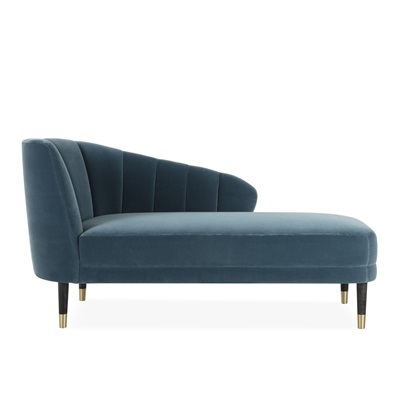 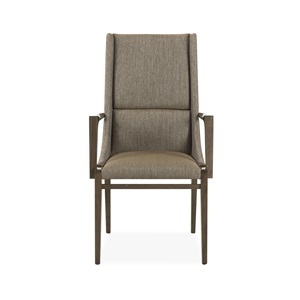 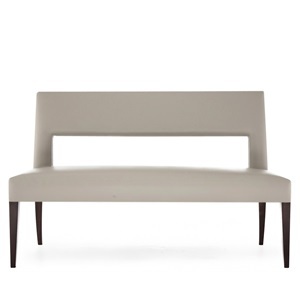 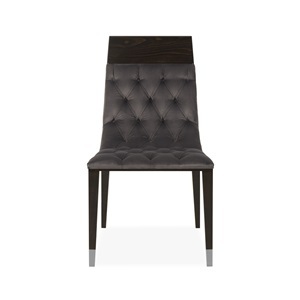 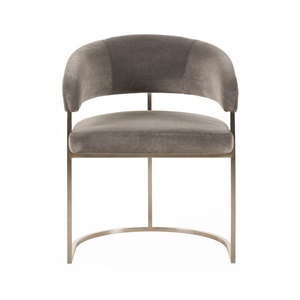 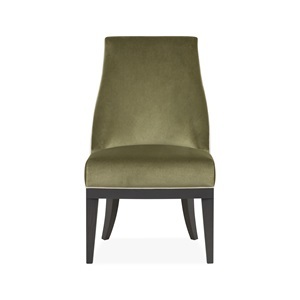 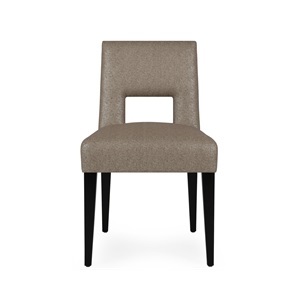 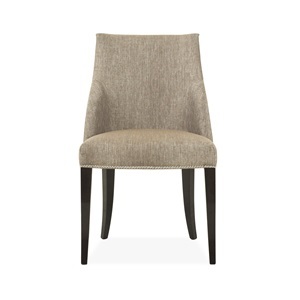 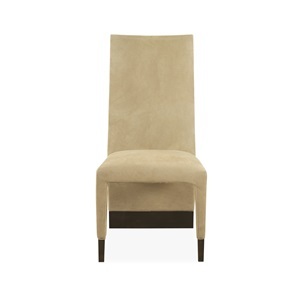 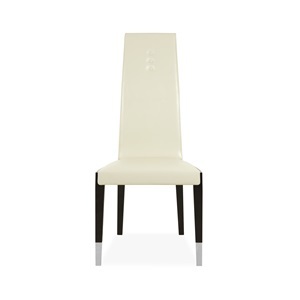 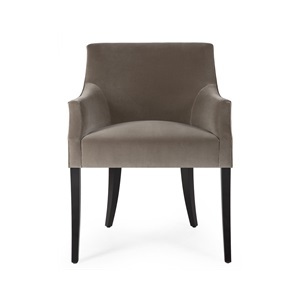 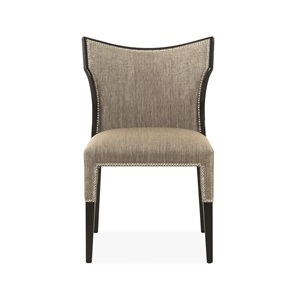 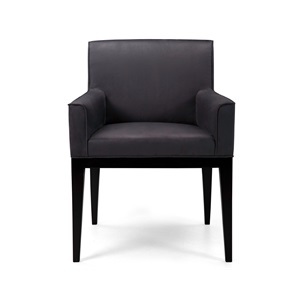 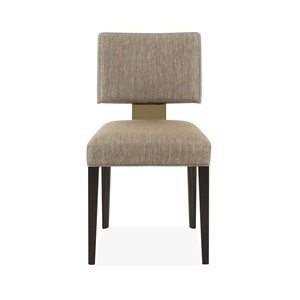 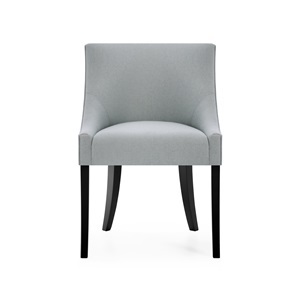 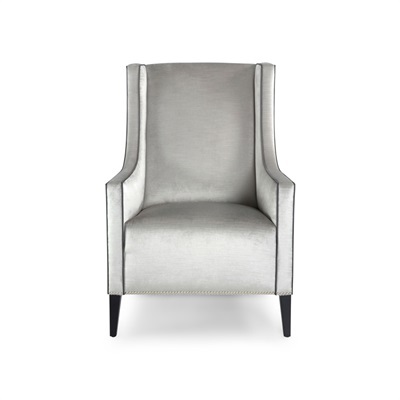 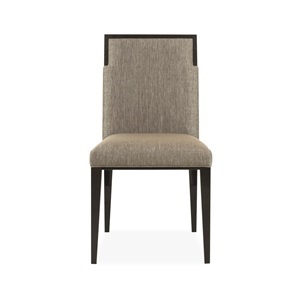 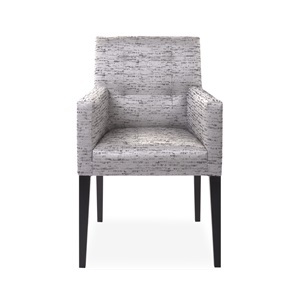 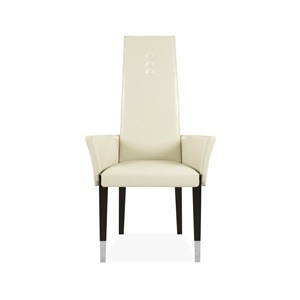 Discover our extensive collection of luxury upholstered dining chairs and benches. 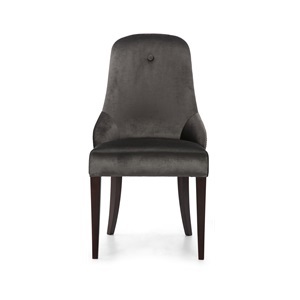 Coated with a specialist scratch-resistant lacquer, each luxury dining chair is built-to-last and comes fully guaranteed for 15 years. 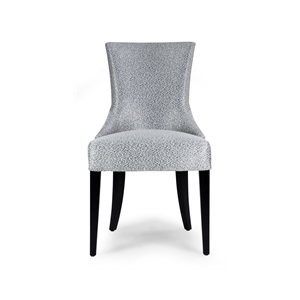 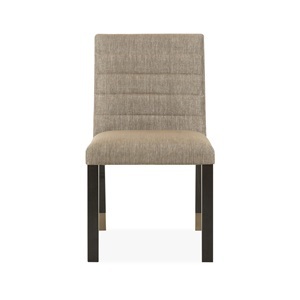 With an unlimited range of fabric choices, all of our upholstered dining chairs can be customised and tailored to meet your exact specifications. 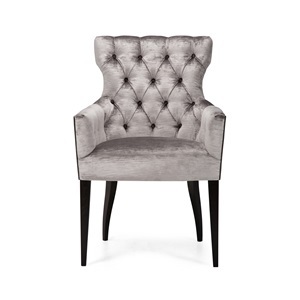 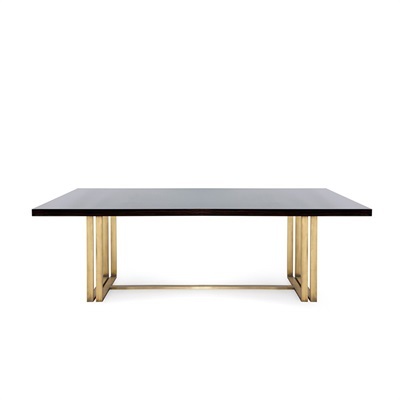 We also offer a bespoke-to-order service should you prefer to create an original piece based on your own design or inspiration.